Keesler Air Force base is located in the City of Biloxi and all area homes are in close proximity to shopping, beaches, Mississippi Gulf Coast Coliseum, "Las Vegas" style enertainment and the Navy CB Base. 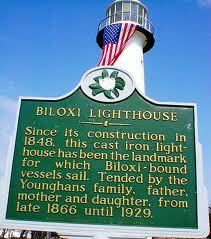 If you're looking for a home to buy in Biloxi, Mississippi you will find that now is a great time to buy! Search local real estate in Biloxi, including the areas surrounding Keesler Air Force Base, and Biloxi's Casino Row. You can view all homes listed in the Multiple Listing Service below.